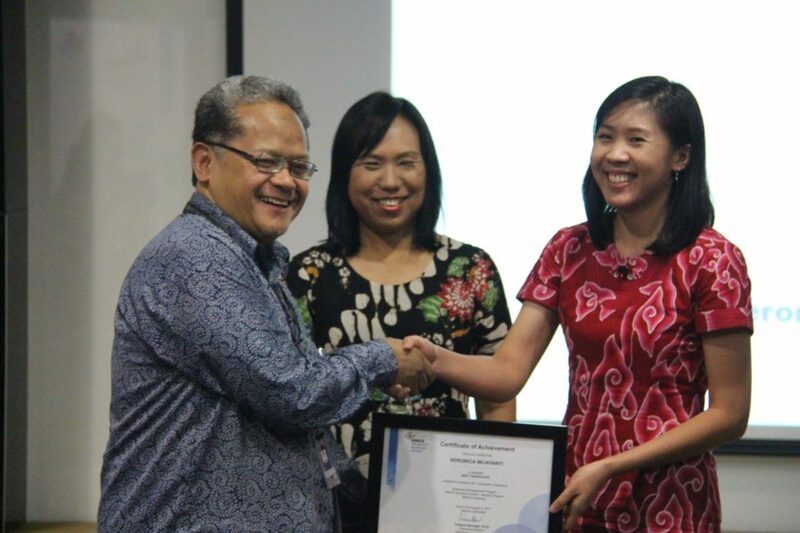 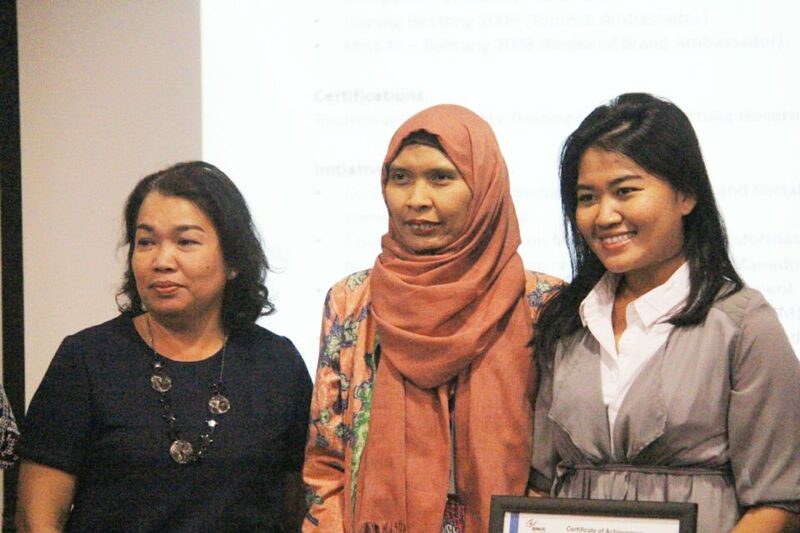 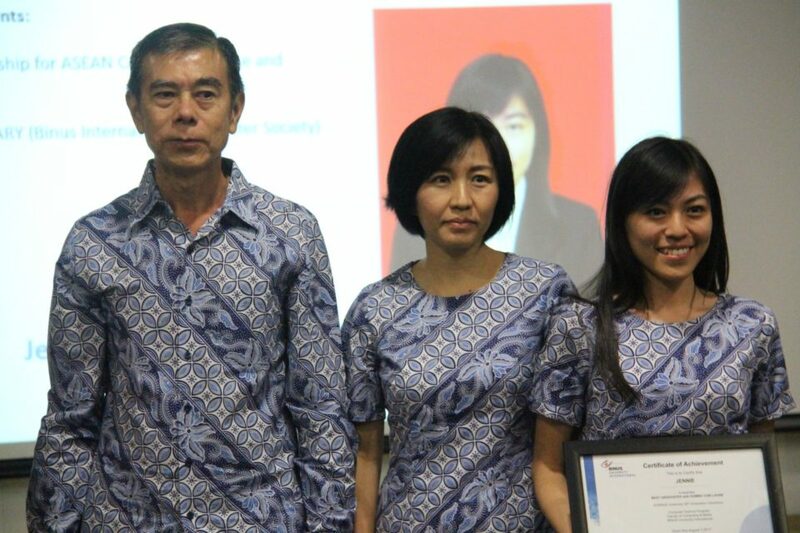 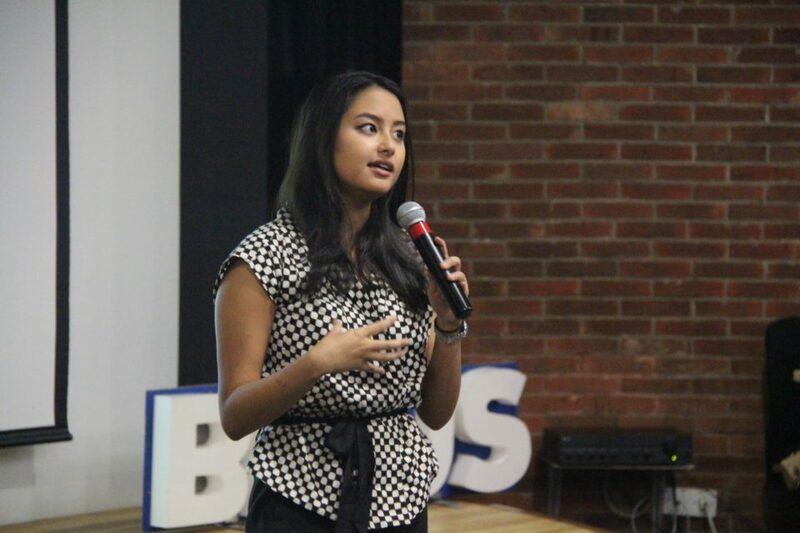 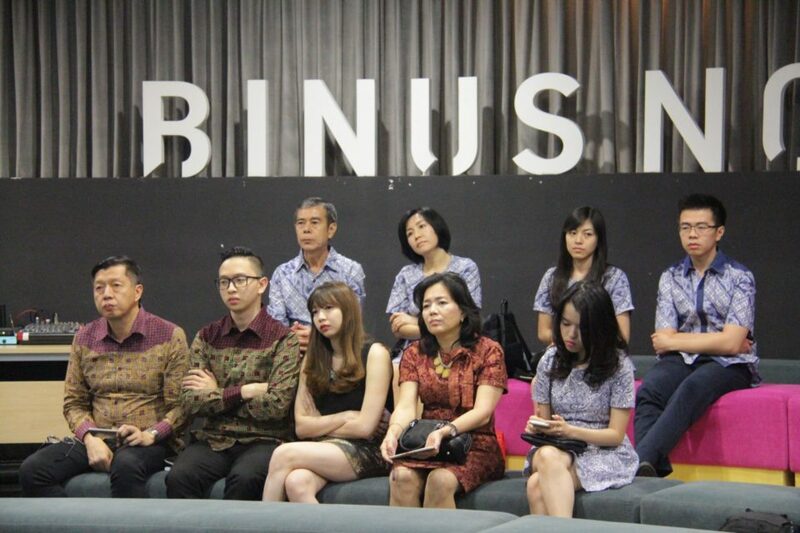 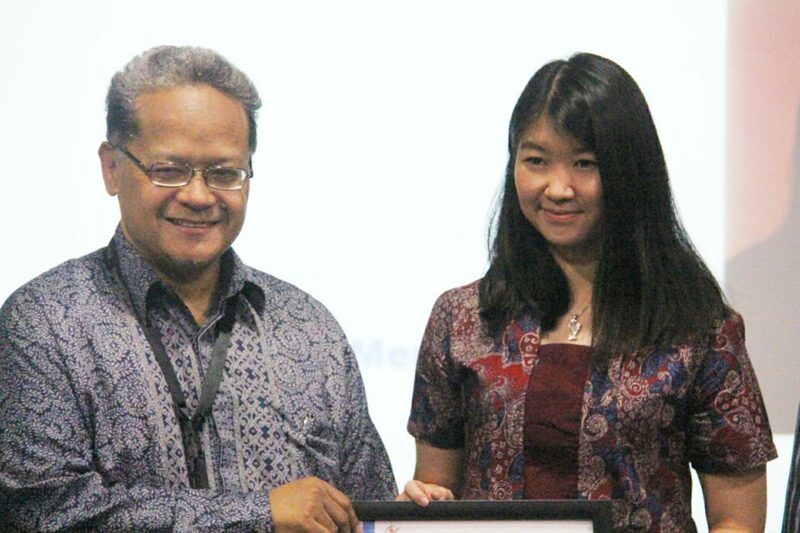 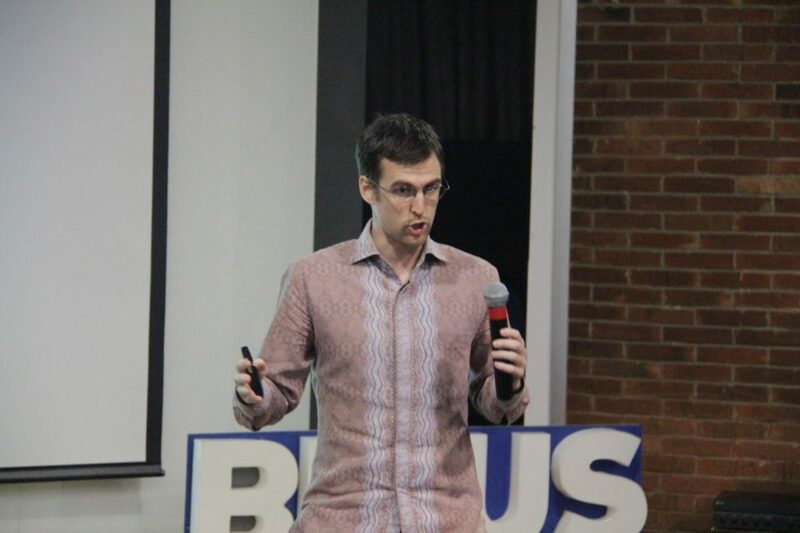 In conjunction with BINUS’ 56th Graduation Ceremony, BINUS INTERNATIONAL, BINUS BUSINESS SCHOOL, and BINUS Northumbria School of Design (BNSD) held an appreciation dinner for the best graduates – the graduates with outstanding achievements from each program. 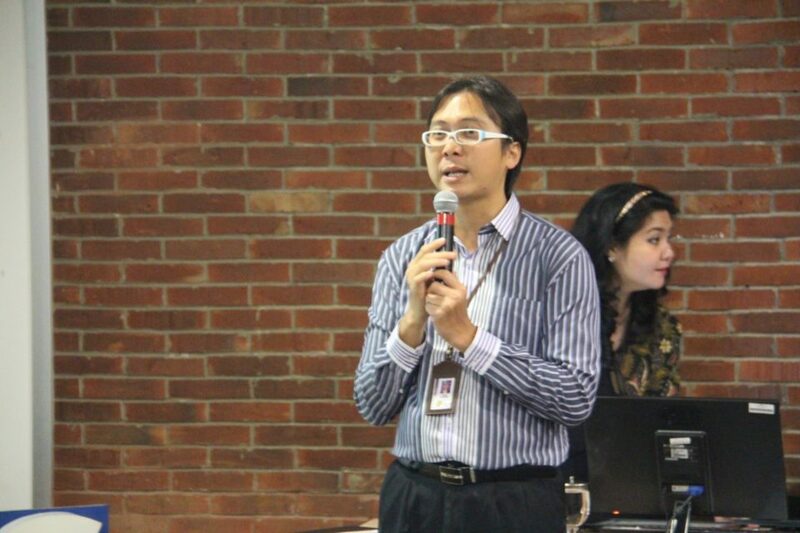 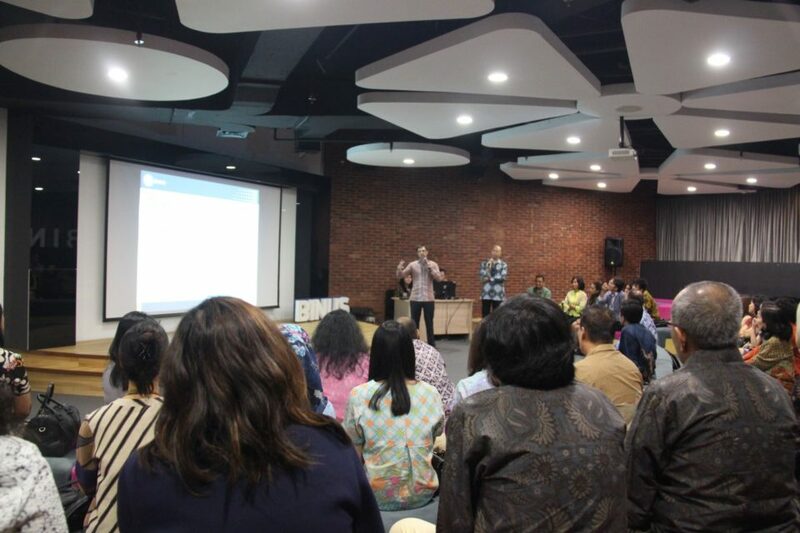 A sharing session was also conducted during this event. 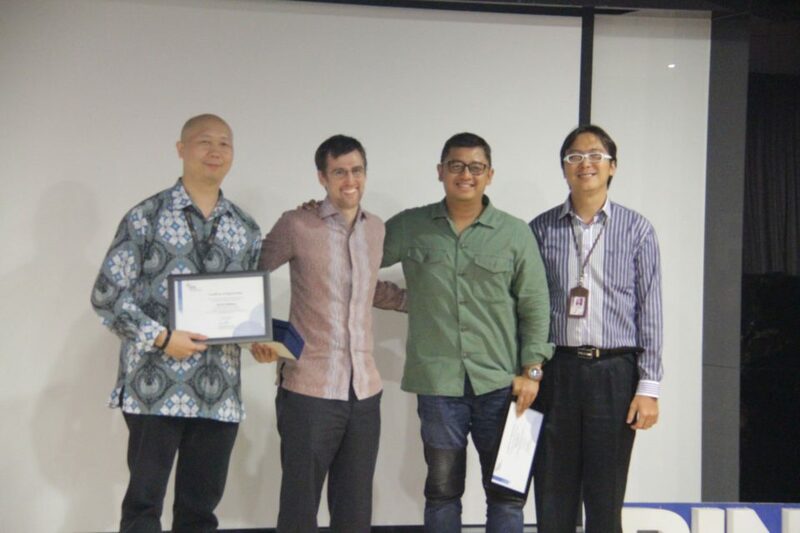 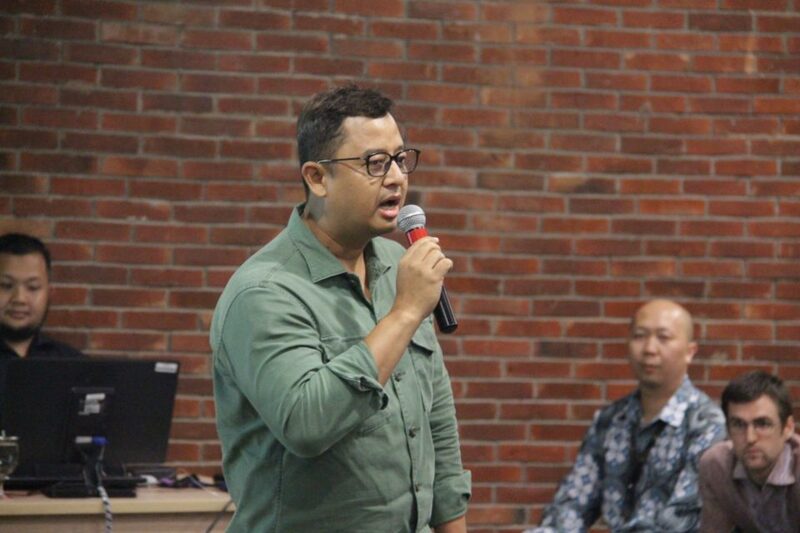 The speakers in this session were Pieter Adrian (VP of Human Resources of Emtek Group), Tommy Sullivan (VP of Engineering for KMK Online of PT Kreatif Media Karya), and Dino Martin (CEO of Karir.com). 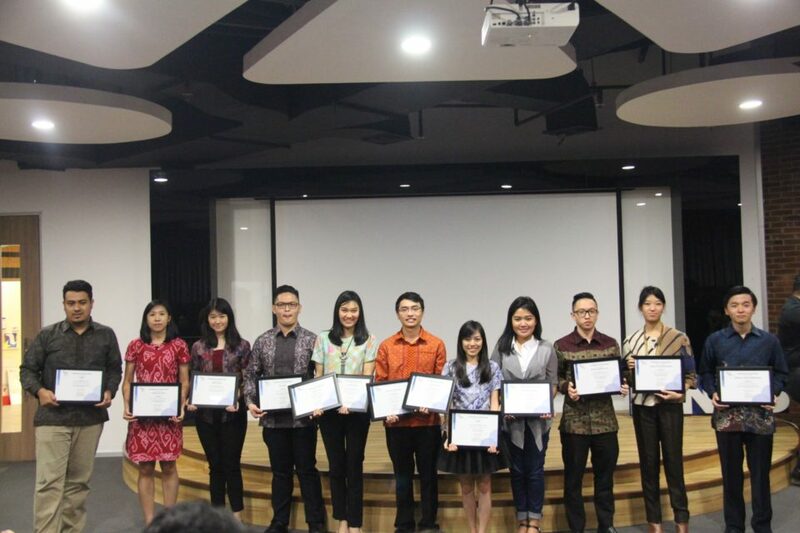 The speakers shared their knowledge and experiences about the challenges that will be faced by fresh graduates and also offered various solutions to tackle the problems. 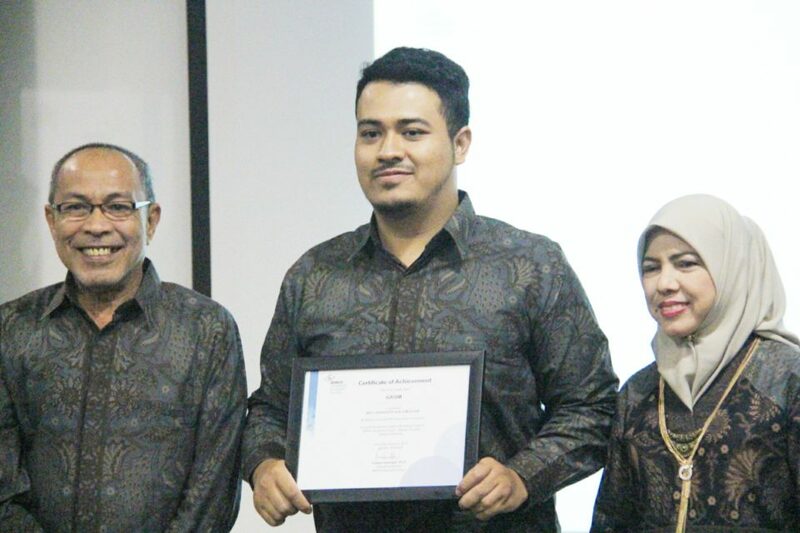 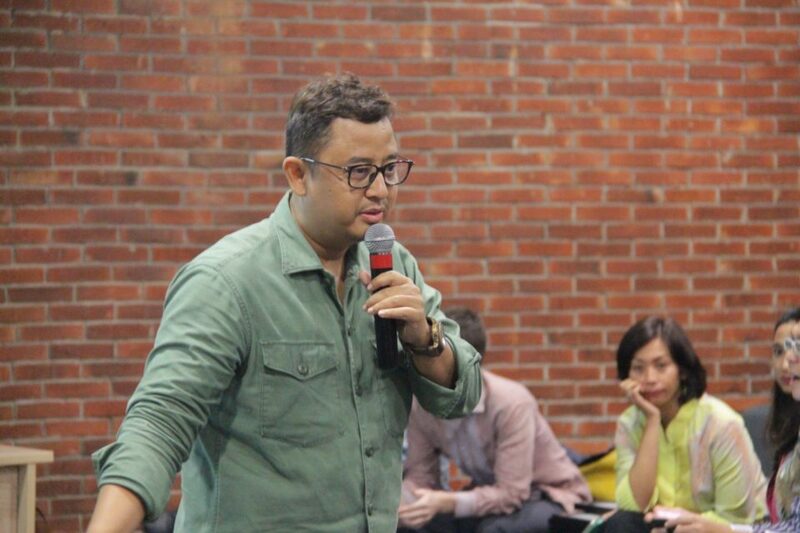 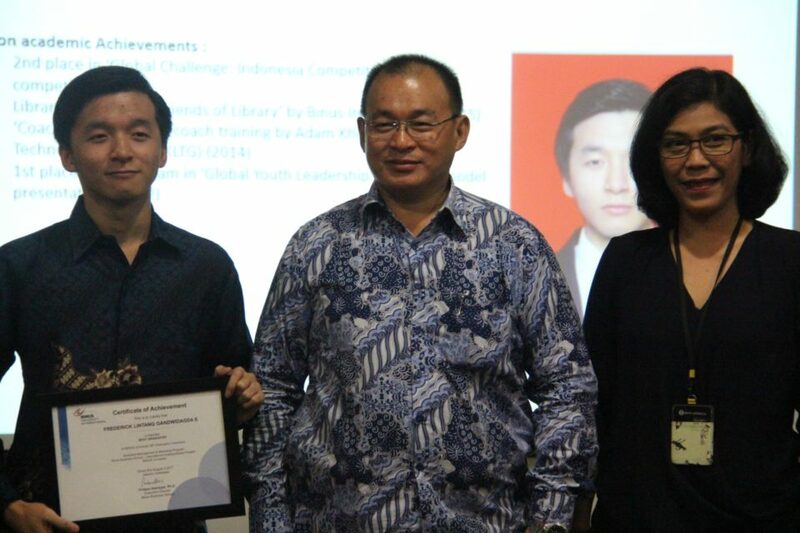 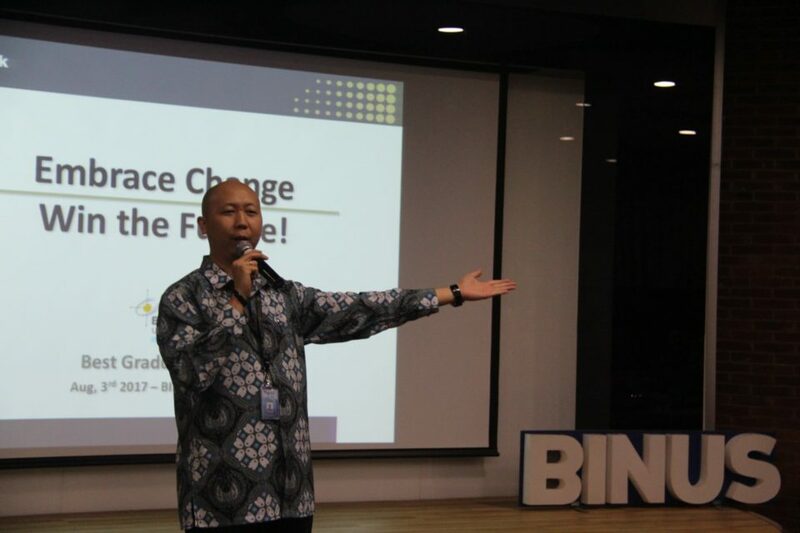 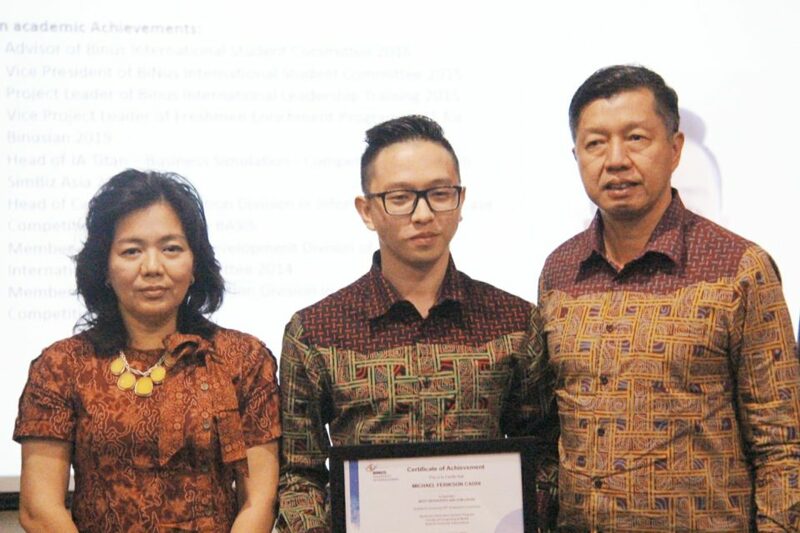 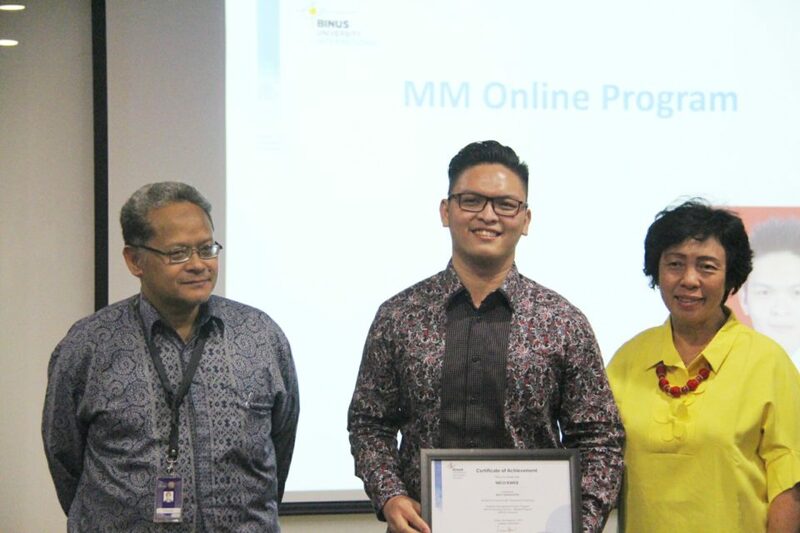 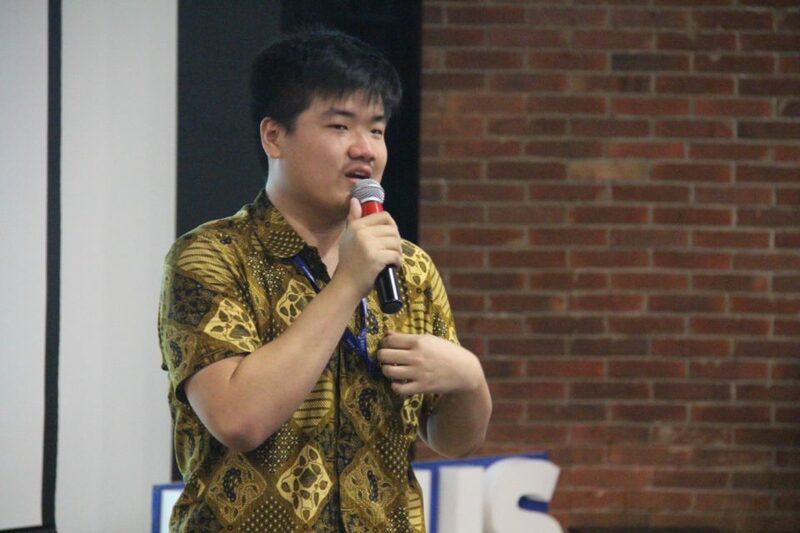 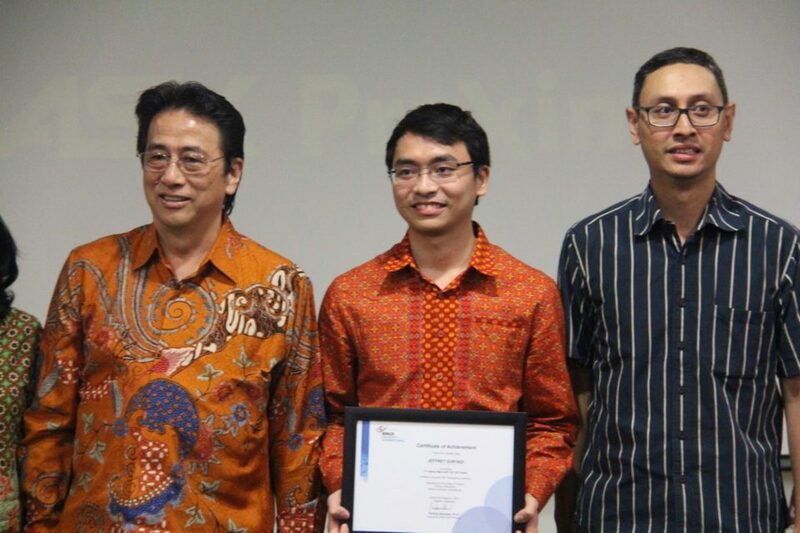 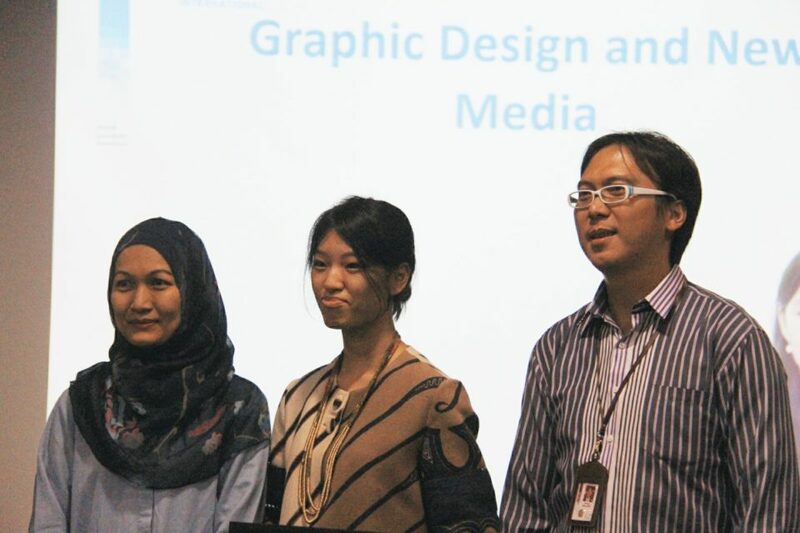 Okky Permana Soedargo, the Gold Medalist in Worldskills ASEAN XI Malaysia: Graphic Design Technology and BNSD’s best graduate from the 55th Graduation, also shared his experience in this session. 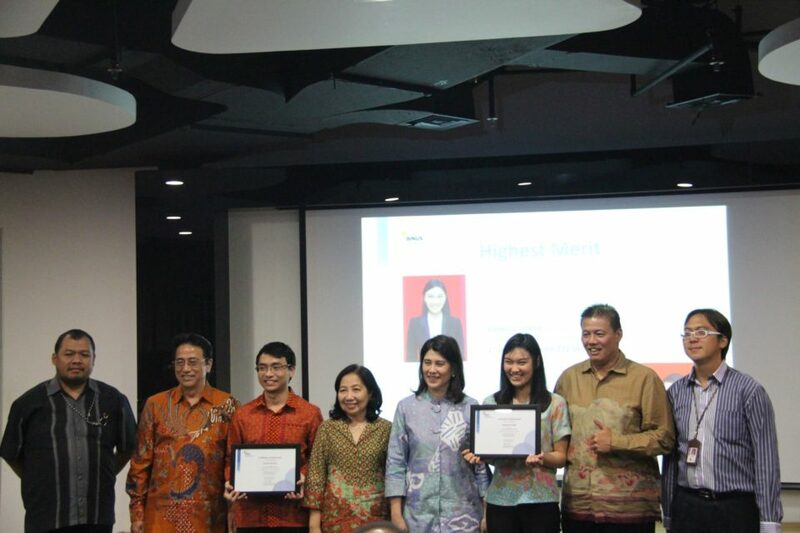 The appreciation dinner was closed with the handover of certificates of appreciation to the best graduates and their parents. 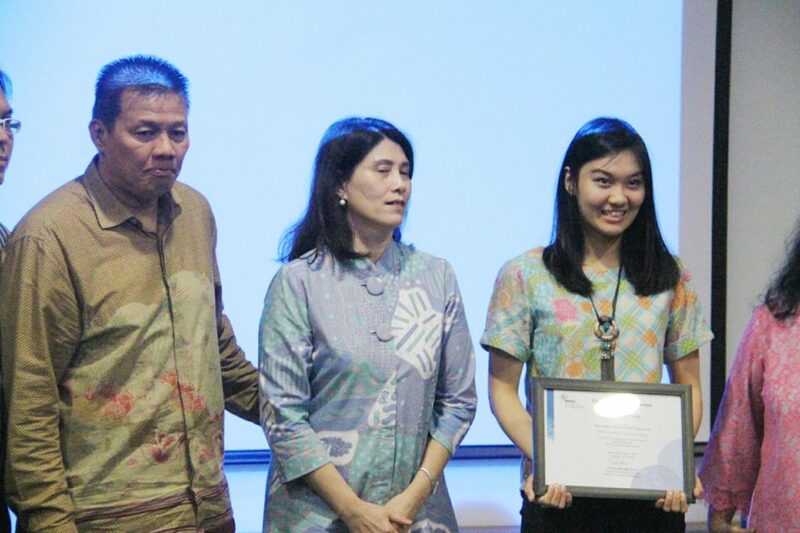 Two students with the highest SAT Points, Vanessa Valerie and Jeffrey Suryadi, were also awarded with another certificate of appreciation. 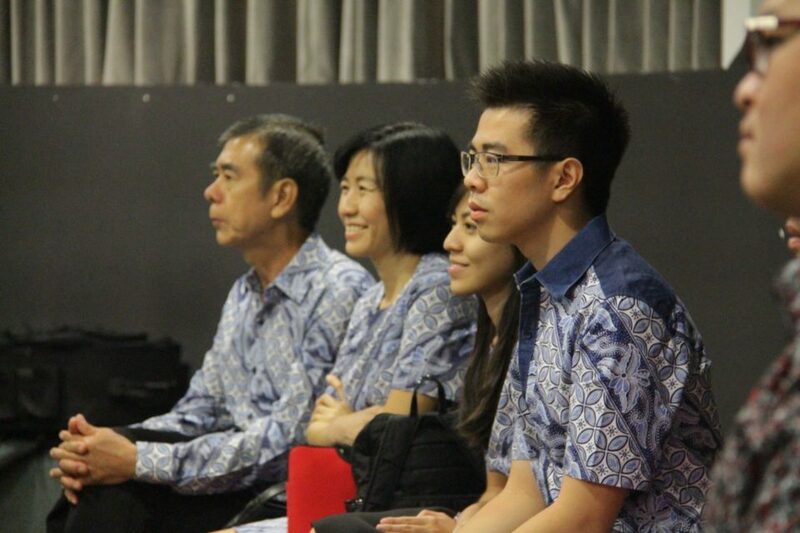 A warm and emotional atmosphere was evident in this session. 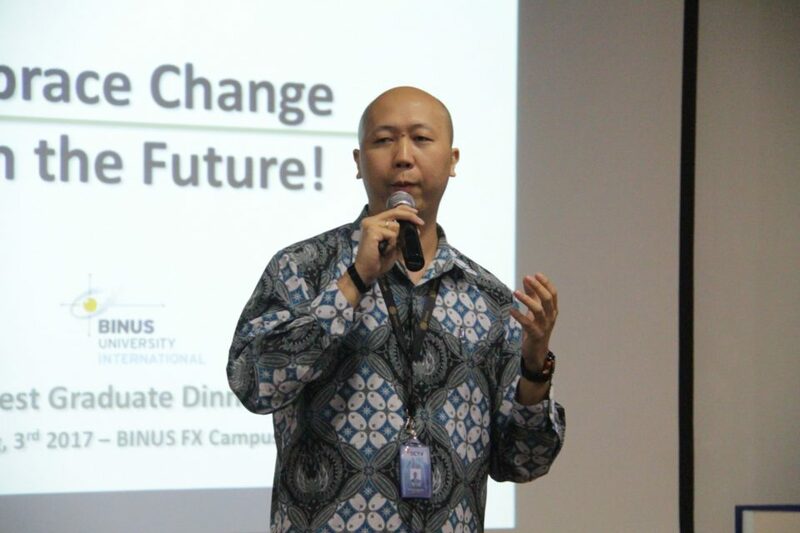 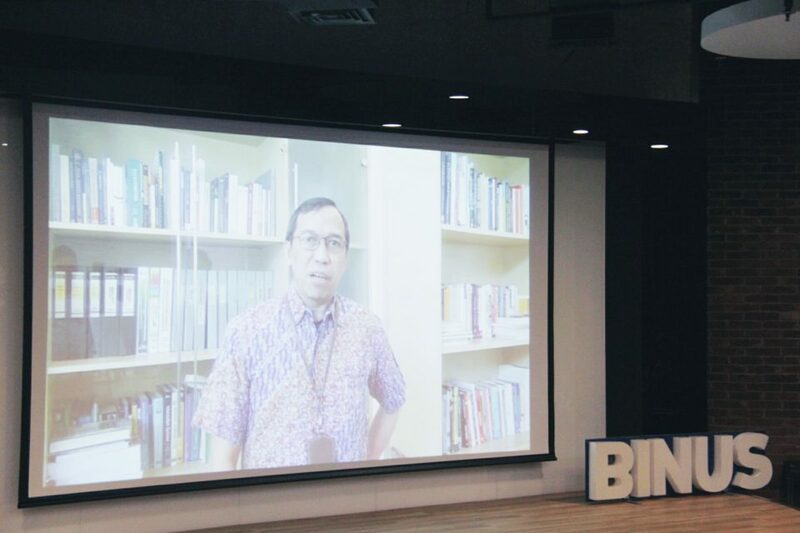 In this appreciation dinner, Firdaus Alamsjah, the Executive Dean of BINUS INTERNATIONAL, expressed his hope towards the alumni. 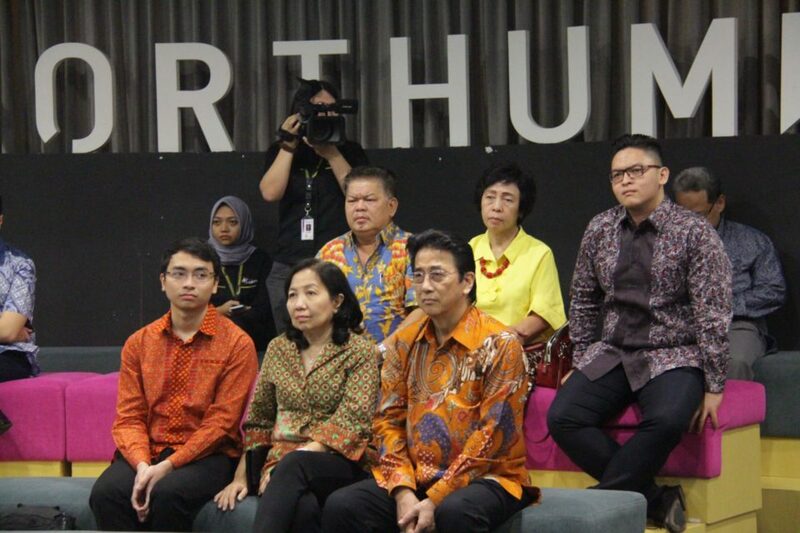 “Keep working hard for the nation and the people,” he said during his opening remarks.